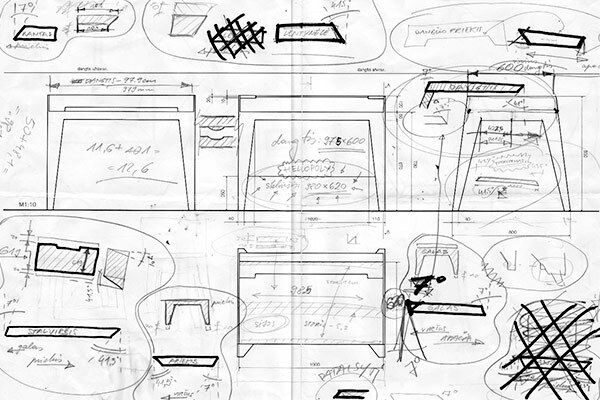 : (not) seeing is believing: hiding problems instead of solving them. 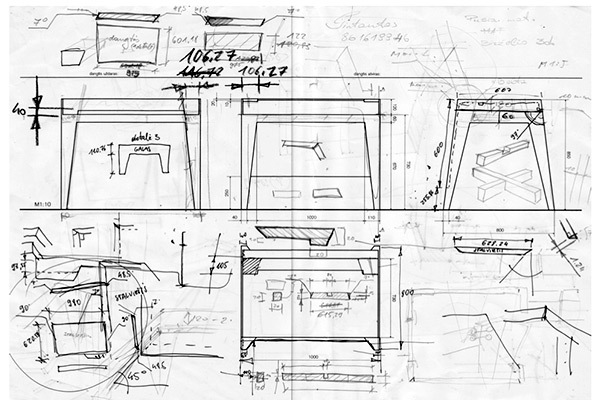 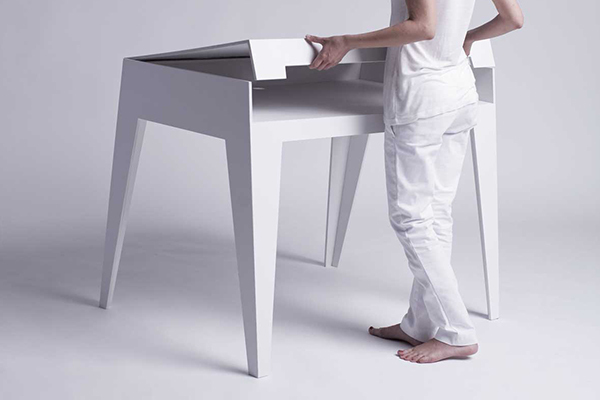 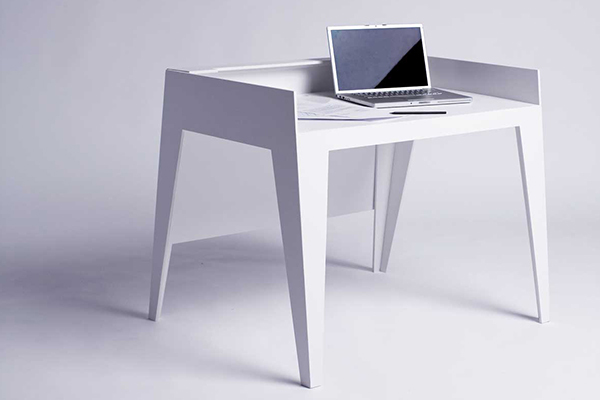 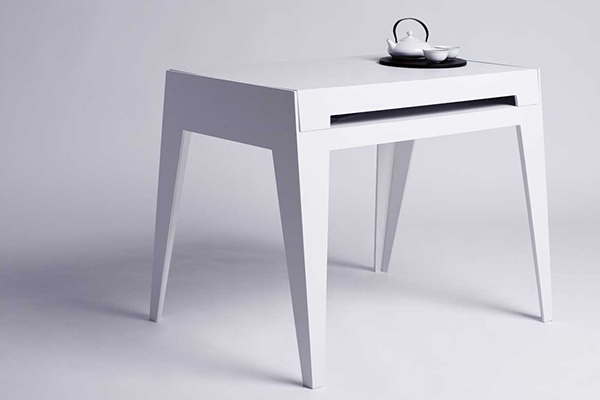 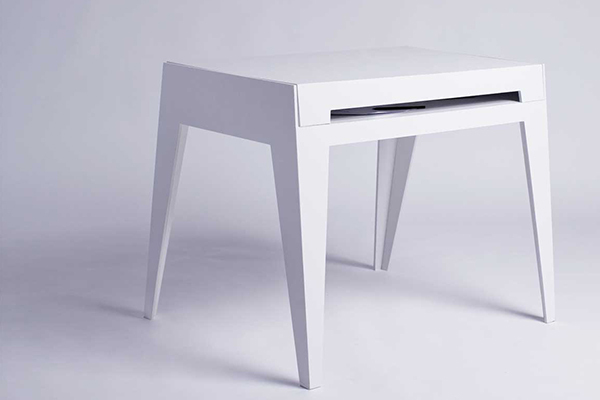 A desk with a cover which transforms it into a table. 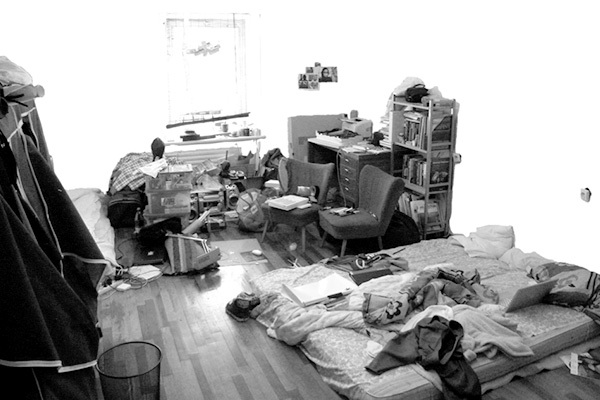 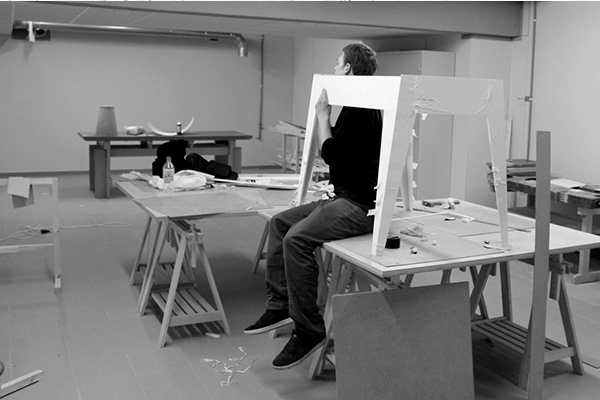 The research investigated small living spaces where in order to save some space initial functions of objects are interpreted often creating comical situations (non-intentional design).